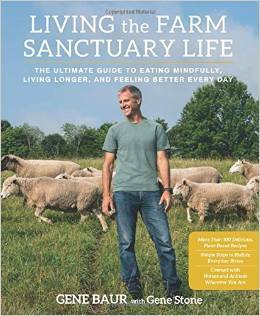 Mr. Gene Baur and Mr. Gene Stone have written an amazing book that addresses the farm business, farm animals and how to eat mindfully. 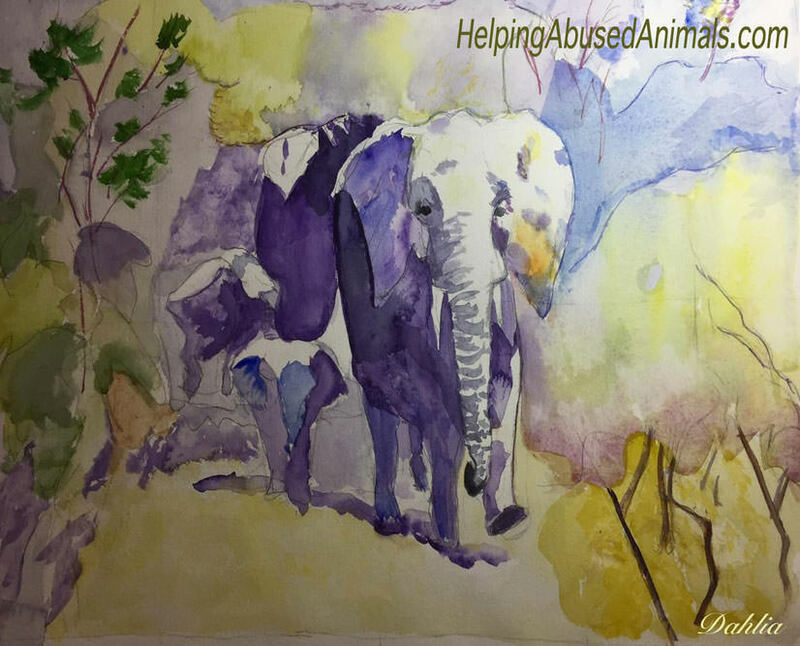 Throughout his life, Mr. Baur has taken upon himself the task of exposing the horrific abuses occurring in farms. These factory farms are a nightmare to the animals and to people who love animals. Many people don’t realize how abusive the farms are to animals. And many don’t realize how dairy products also impose further animal abuse. Living the Farm Sanctuary Life is a non-judgmental book, that calmly discusses the vegan approach, in baby steps. The book offers many delicious vegan recipes from breakfast meals to desserts, along with a portfolio of plant-based pantry staples to make it easier for people who are pursuing the vegan path. Readers will learn how the vegan diet not only helps the animals, but how it is a healthier life style for people and for the environment. Living the Farm Sanctuary Life gives us a glimpse into the beautiful animals that have been rescued at the Farm Sanctuary, from cows to pigs and others… all cute, huggable, lovable animals that deserve to live out their full lives with love. 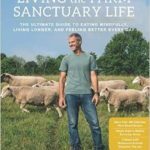 Mr. Baur is the president and co-founder of Farm Sanctuary and has been hailed, rightly so, as “the conscience of the food movement” by Time Magazine. 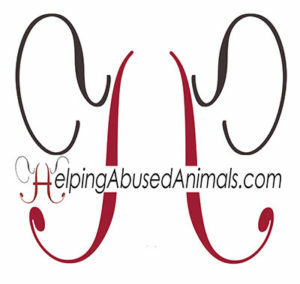 Mr. Stone has written many books on animal rights and plant-based nutrition. His New York Times bestseller Forks Over Knives has changed many people’s diets to veganism. 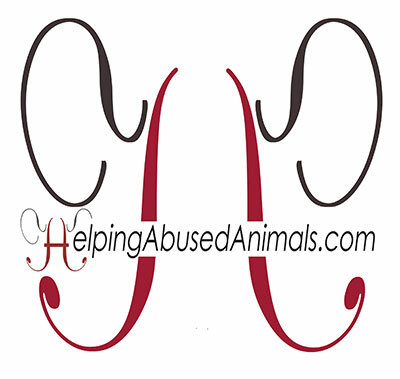 I deeply thank Mr. Baur and Mr. Stone for all their awesome efforts and achievements in helping abused animals. 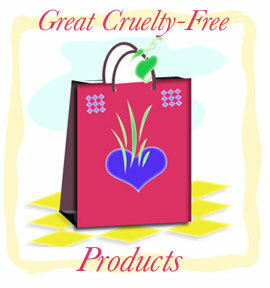 This book can be purchased at our online store JustVegan.Shop.